Originally from in LaGrange, Quinn now resides in Lakeview less than a mile away from Wrigley Field. 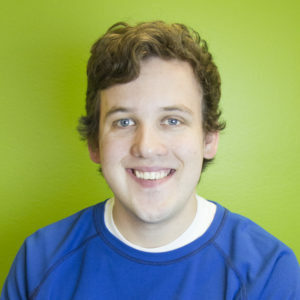 As a member of the Customer Care team, Quinn spends his days assisting customers with general questions, background check orders, and issues with the application. When not tackling customer tickets, Quinn spends his time with his girlfriend Erica and their German Shepherd puppy Bonnie. Quinn enjoys baseball, eating out in Chicago, traveling, and going to the dog beach with Bonnie.